Congratulations to Firefighter/Paramedic Trae Wright and Kathryn on the birth of a daughter. Martha Elise Wright born 8/31/2008 at 0937 (7 lbs. 3 oz. - 20 inches). Click here for pictures. 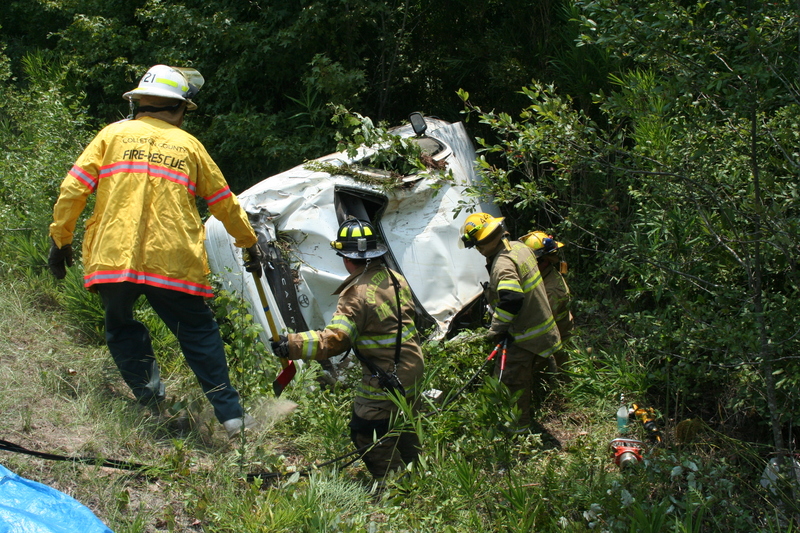 On 30-August, at 2131 hours, within two hours of the previous extrication, Engine 26, Rescue 1 and Medic 27 were dispatched to a reported vehicle accident with entrapment on I-95 at the 68 mile marker northbound. Medic 27 rode up on the accident at the 60 mile marker. Click here for more information. Stations 7, 18 and 26 responded to a high speed, single car MVC in the 6600 block of Ruffin Road, just east of the Ruffin Community Saturday evening 30-August at 1935 . The 1995 full-size Ford Pickup truck was traveling east at a high rate of speed before losing control in a curve. The truck crossed over the west bound lane and struck a large pine tree head-on. Click here for more information. Lt. Scott Feather and Firefighter-Paramedic Brent Dalton conducted the County-wide Pathways Training Class Thursday evening 28-August. Twenty-five volunteer firefighters and Explorers from around the county participated in the monthly training class. Click here for more information. 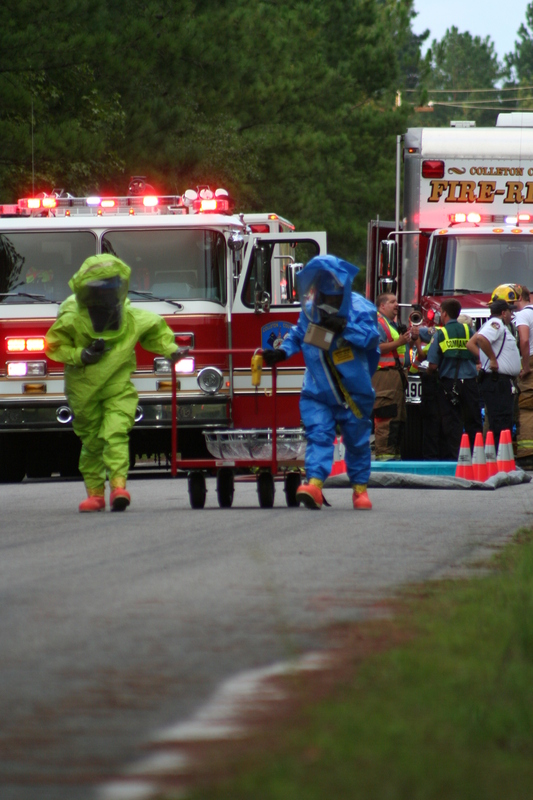 On Wednesday, August 27, 2008, Colleton County Fire-Rescue held a drill during which Hazardous Materials Mitigation tactics were practiced. The drill involved the first unit arriving to find a simulated tractor trailer leaking Dichlorsilane, a highly toxic, corrosive, water reactive and flammable gas. First arriving units were also faced with a simulated patient that was lying on the ground behind the trailer. 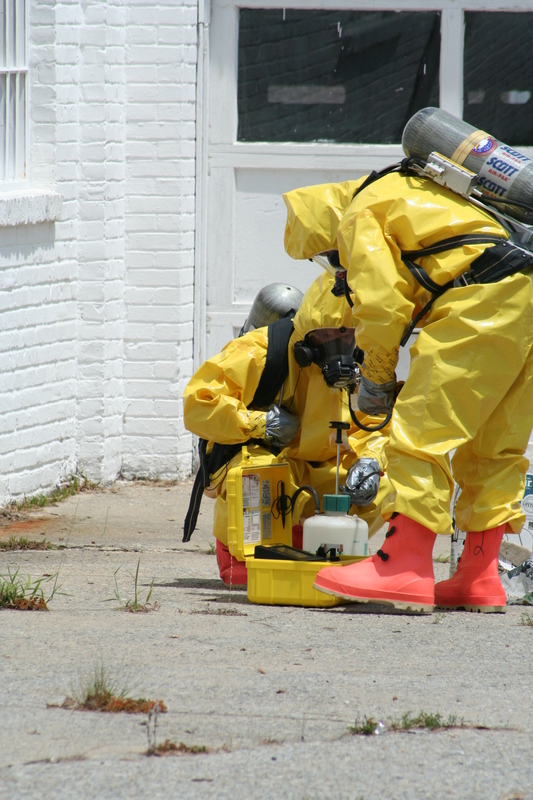 Fire-Rescue personnel dressed in fully-encapsulating Level A training suits and entered the hazardous atmosphere with advanced air monitoring equipment. They quickly extricated and decontaminated the patient. Click here for more information. Stations 1, 6 and 12 responded to a fatal MVC in the 3000 block of Cooks Hill Road, Sunday morning 24-August. Units arrived to find a Honda Prelude overturned in the woods with heavy damage. It appeared the vehicle lost control in a curve, over-corrected and struck a tree roof first approximately four feet off the ground. Click here for more information. 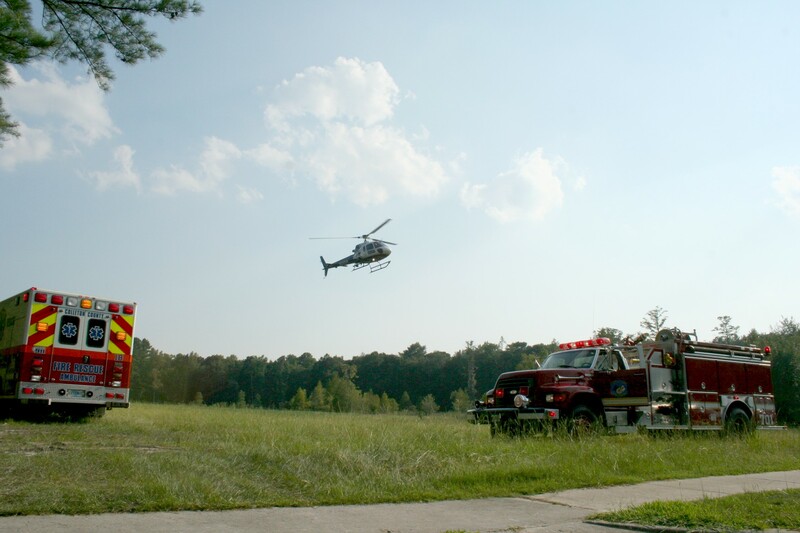 Colleton County Fire-Rescue featured in new firefighting book. 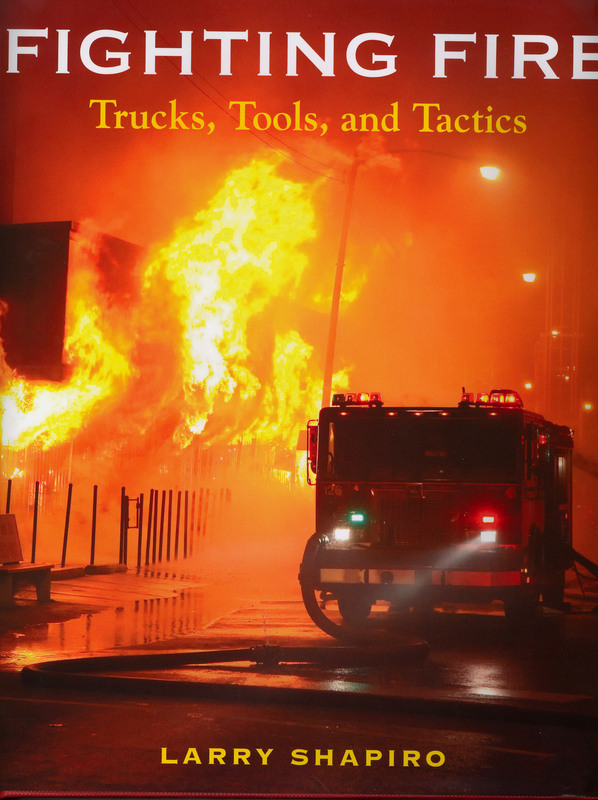 Renowned fire photographer and author Larry Shapiro has completed his latest edition to his firefighting books, Fighting Fire, Trucks, Tools and Tactics, published by Motorbooks, a division of Quayside Publishing Group. The book will hit stores on September 15. Mr. Shapiro was in Colleton County in October 2007 photographing the last four tankers delivered by Seagrave Fire Apparatus, for the companys 2008 calendar. During his stay, he was also researching rural firefighting techniques for the upcoming book. Personnel involved in the full day of photo shoots provided input regarding the methods and challenges encountered in the rural setting along with a few fire stories. Click here for more information. 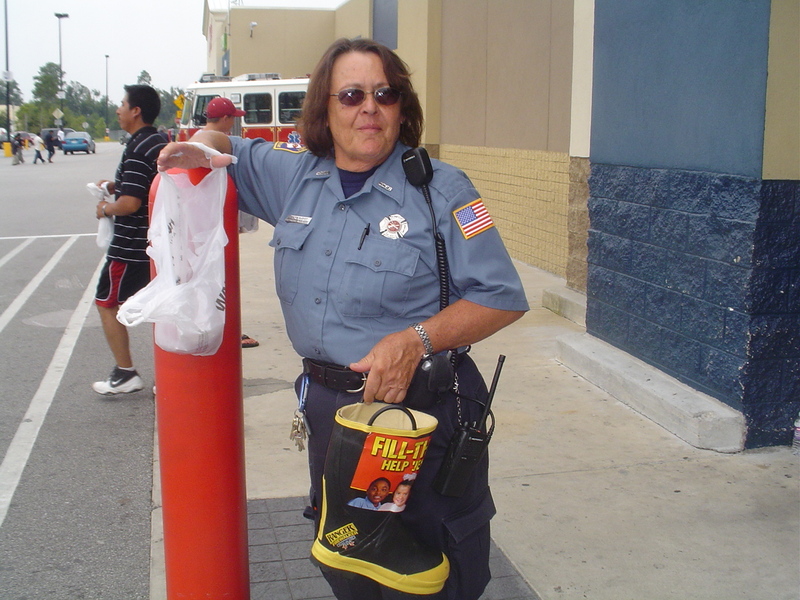 Colleton County Fire-Rescue and City of Walterboro Public Safety Firefighters collected money for the Muscular Dystrophy Association Saturday at the Walterboro Wal-Mart. Firefighters were on hand from 8 AM to 4 PM with boots in hand. Click here for more information. 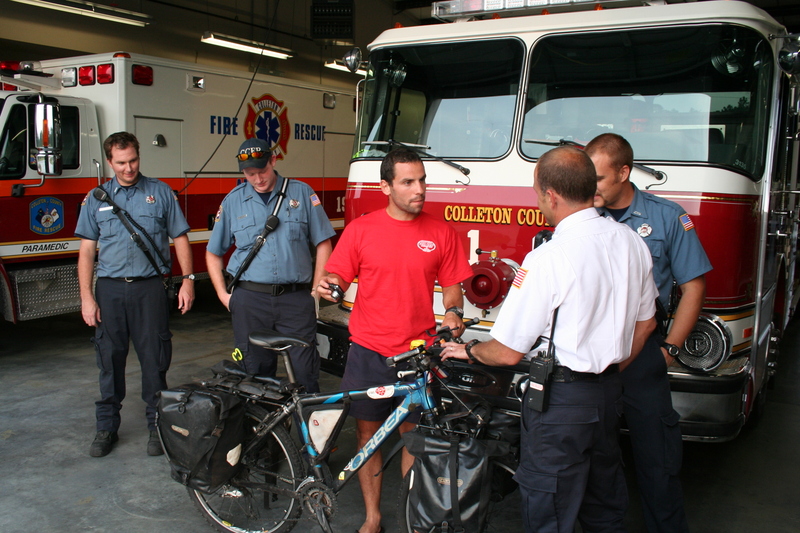 Colleton County Fire-Rescue hosted Philippe Mariotti, a French Firefighter from Mulan France on Friday evening 15-August. Mulan is located approximately 50 miles south of Paris. He spent the night at Station 19 and visited several Colleton County Fire Stations while here. The 27 year old Mariotti is riding a bicycle around the world... Click here for more information. Stations 9, 19, 5 and 11 responded to a doublewide mobile home fire at 463 Gaines Circle north of Cottageville. 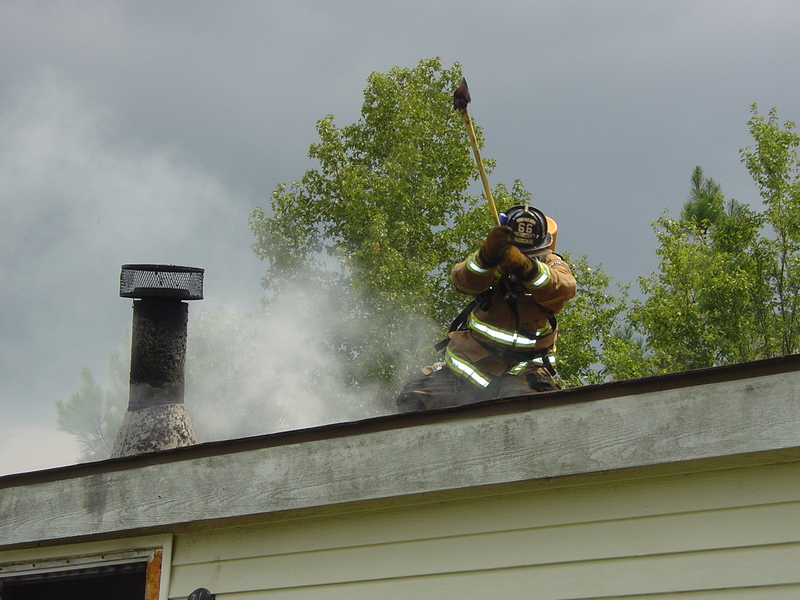 The fire was reported Friday, 15-August at 1332, by a neighbor who saw smoke coming from the structure. Engine 9, Tanker 9 and Medic 9 arrived to find heavy smoke conditions with fire venting from the center of the roof. Click here for more information. Click here to learn about CCFR's newest full-time employees, T.J. Brown (pictured left) and Phillip Crowe (pictured right). Stations 7 and 18 responded to a gun shot wound to the chest at 1700 Monday 11-August. After Sheriff's Deputies cleared the scene, Medic 18's crew found the patient lying in the yard. He was suffering from a chest wound with associated breathing problems and absent breath sounds on one side. Click here for more information. Funeral services for Colleton County Deputy Sheriff Dennis Compton were held at the First Baptist Church in Walterboro on Saturday at 1000. Several hundred Public Safety personnel from agencies as far away as Prince George's County Virginia were in attendance. 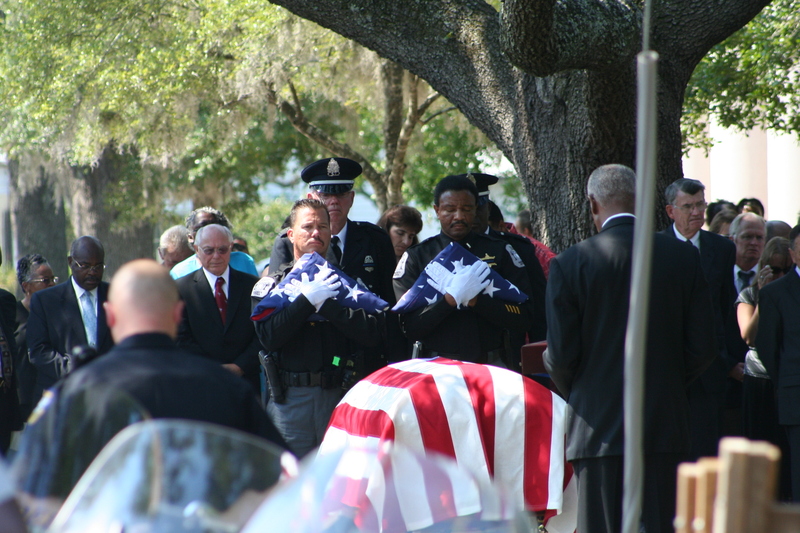 The services were coordinated by SC Highway Patrol Captain Jim Woods who did a splendid job on the beautiful service. Click here for more information. Fire-Rescue crews assisted with preparations for the funeral of Sheriff's Deputy Dennis Compton who was killed in the line of duty last Wednesday. 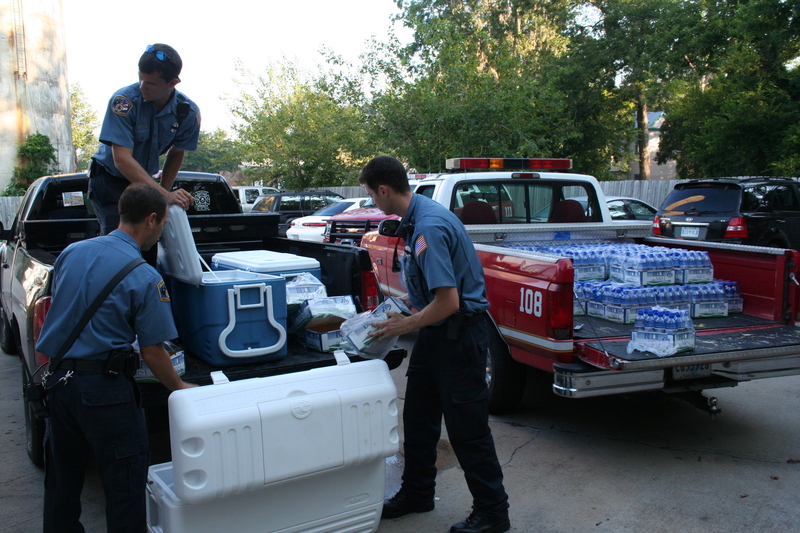 Personnel were at the site, near First Baptist Church at 0700. Crews set up Ladders 6 and 19, positioning the units to extend over Memorial Street. A large US Flag was hung between the platforms. Click here for more information. 8 EMT students in the fall class have now completed the Basic Life Support (BLS) Module. Pictured here, students participate in scenario based BLS training. Several scenarios were presented including auto/pedestrian incidents, exercise induced cardiac arrest, an electrocution and a hanging. Click here for more information. The viewing will be held at Parker-Rhoden Funeral Home Inc. located at 117 Paul Street in Walterboro from 1800 (6:00pm) to 2100 (9:00pm) on August 8, 2008. The funeral will be held at First Baptist Church located at 124 South Memorial Ave. in Walterboro on August 9, 2008 at 10:00 (10:00am). A fund has been established for the Compton family at Enterprise Bank. Donations can be made to Account # 501024913. 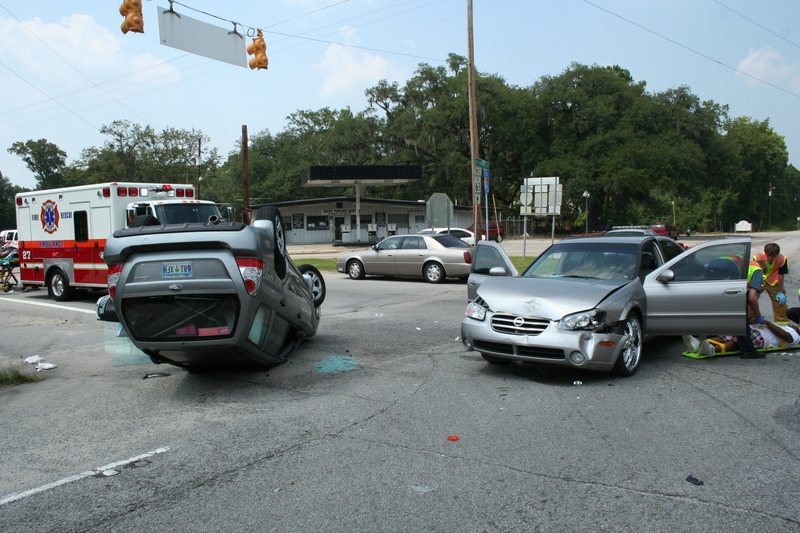 8/2/2008- Station 19 with Medic Units 19 & 27 responded to a two vehicle MVC at Canadys Crossroads Saturday 2-August at 14:52. The original callers reported people trapped in the vehicles, however the first arriving Fire-Rescue units found no one to be trapped. A Subaru Forester (SUV) was over turned in the intersection after being struck in the side by a southbound small Nissan car. Click here for more information. 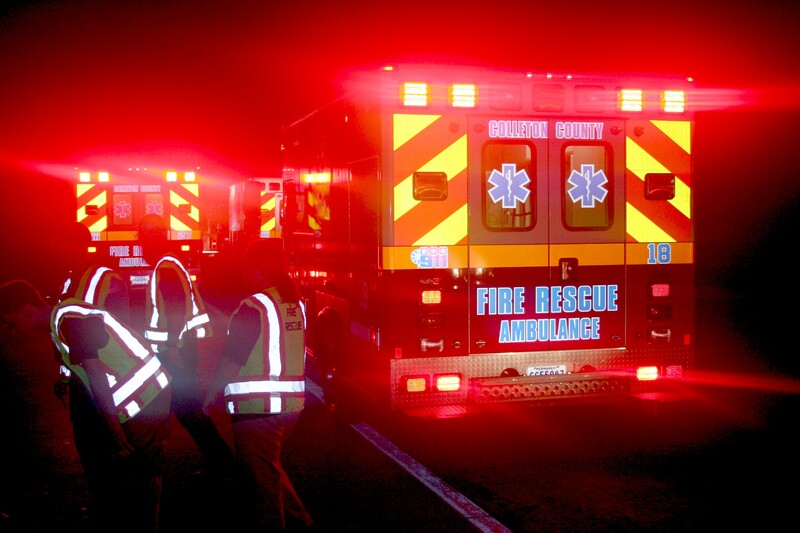 Stations 4, 8, Rescue 1 and Medic 18 responded to Lowcountry Hwy. approximately 3/4 of a mile north of Black Creek Road Saturday 2-August at 13:42. 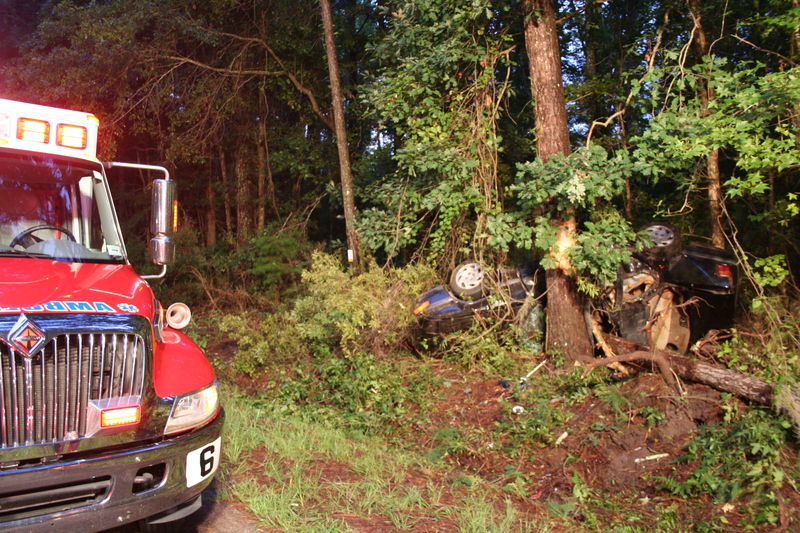 The single vehicle passenger car was southbound on Lowcountry Hwy. traveling at a high rate of speed, when it left the roadway in a curve. The small car went down an embankment and flipped over at least once. Click here for more information. 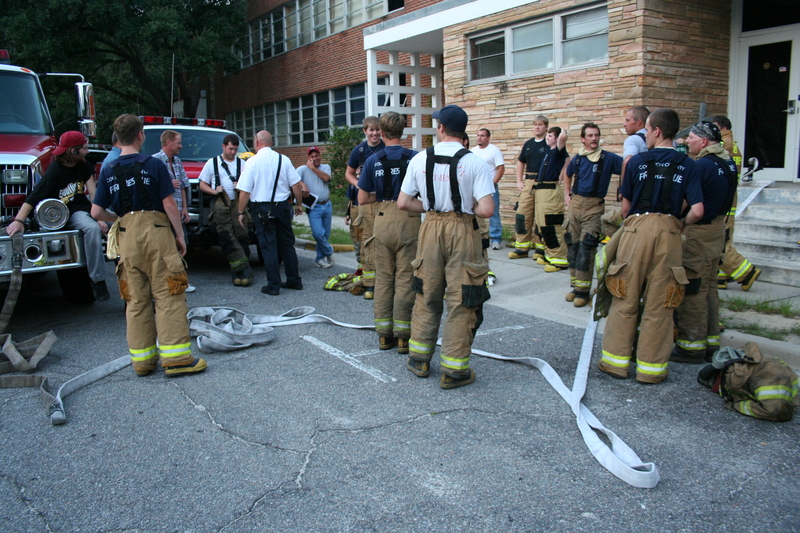 On 1 August 2008 at 13:29, Fire-Rescue units were dispatched to a Haz Mat incident at 101 Hampton Street, the Colleton County Courthouse. Battalion Chief Richard Sheffield arrived and established command. He found a pump sprayer outside of a personal vehicle inside a cardboard box. The sprayer was owned by an employee that works in the area and stated that the package contained pesticide and had vented a gas after sitting in the vehicle all afternoon. Click here for more information. At 7:30 AM, Friday morning 1-August, Stations 4, 10, 18 and 29 responded to a house fire at 453 Norris Drive in the Hudson Mill area. The homeowner saw smoke in the residence and got everyone out safely before calling 9-1-1. 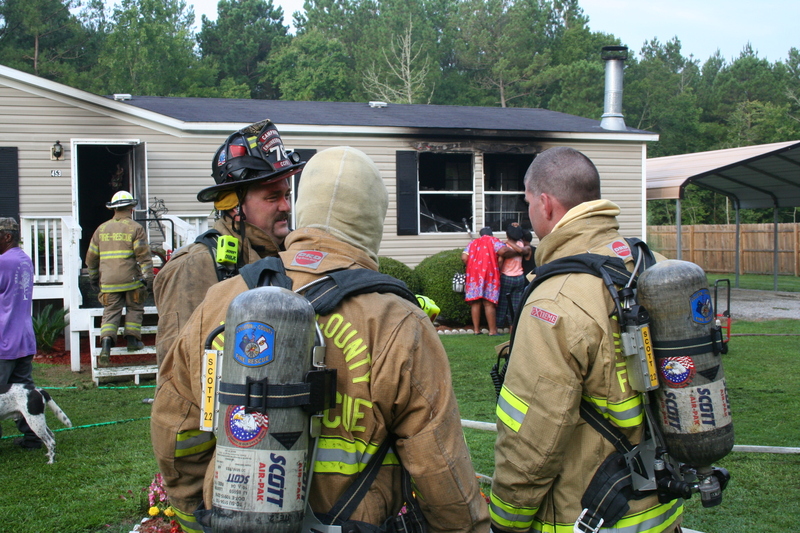 Firefighters arrived approximately 6 minutes later to find smoke and flames coming from the living room area of the doublewide mobile home. Click here for more information.